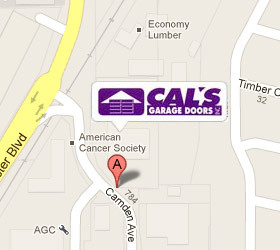 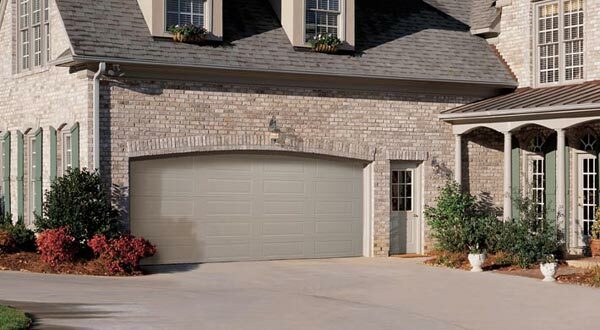 Since 1951, Amarr has successfully raised the standards of quality, value, and dependability in their industry. 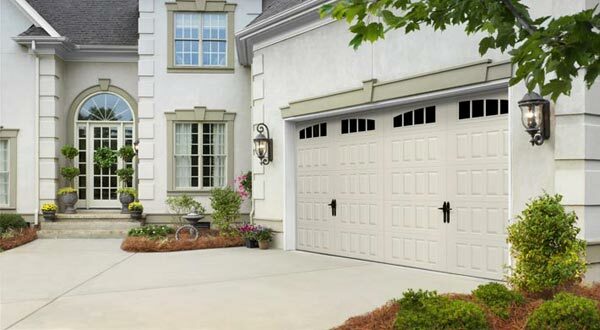 Today, with the same promise of individual attention and great value for all of their customers, they remain committed to offering products and services that raise those standards even higher. 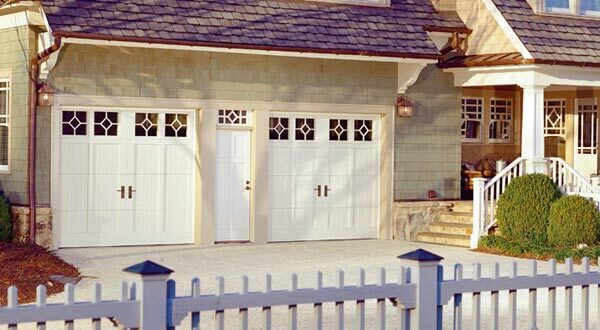 Amarr’s Oak Summit Collection brings the look and durability of a steel carriage house-style door within the budget of most homeowners. 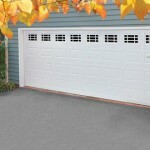 It comes in three models: non-insulated, vinyl-back with insulation, and steel-back with insulation. 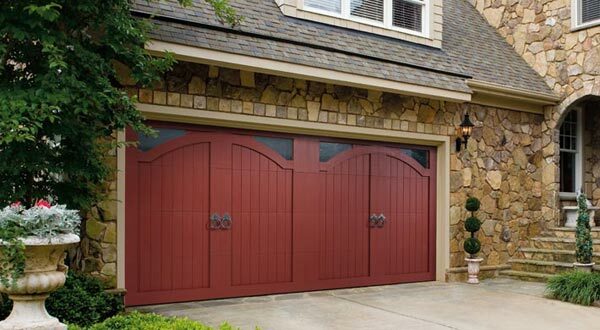 All Amarr doors incorporate finger safety into their construction and utilization by the customer..
Amarr’s residential steel section interfaces are designed to reduce the risk of serious finger and hand injuries. 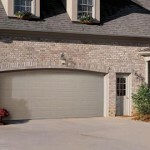 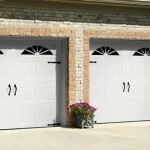 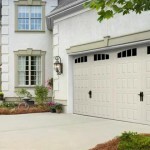 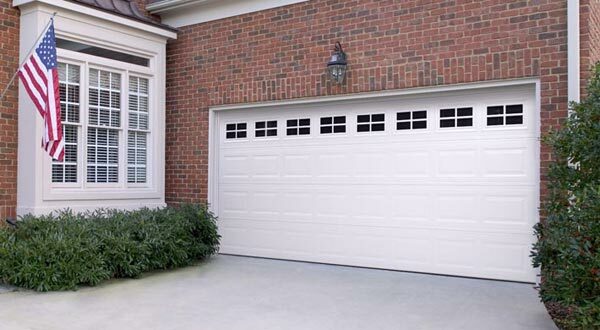 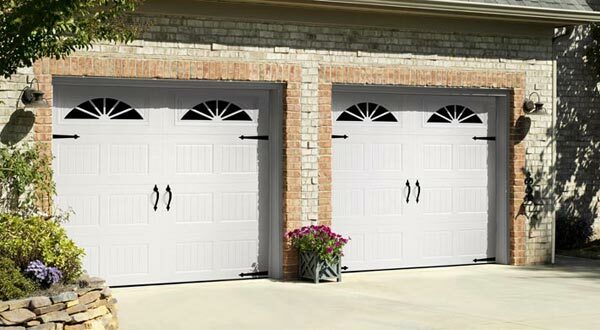 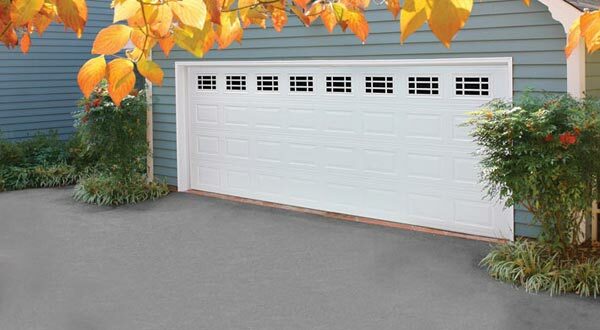 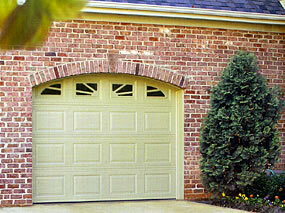 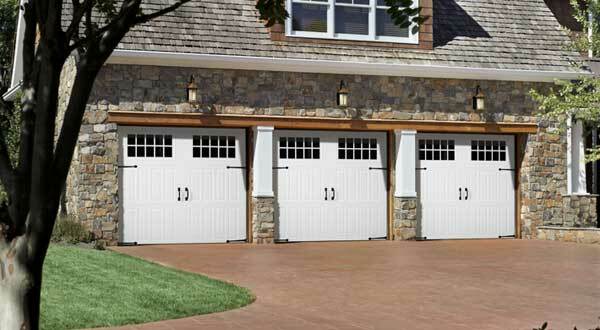 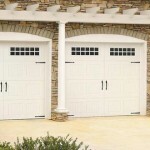 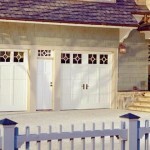 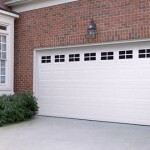 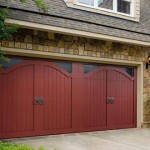 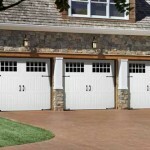 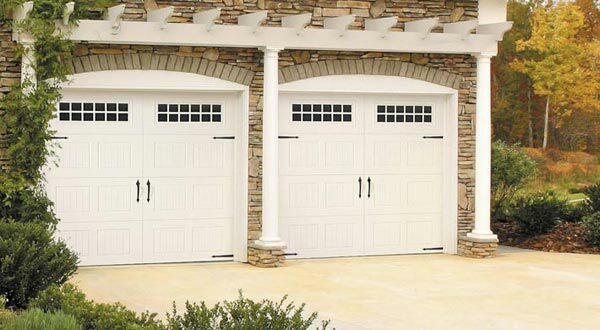 Each series offers durable low-maintanence doors in your choice of traditional styles.